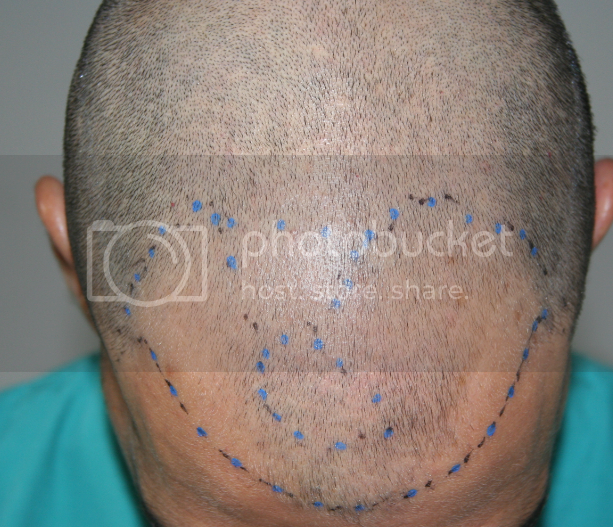 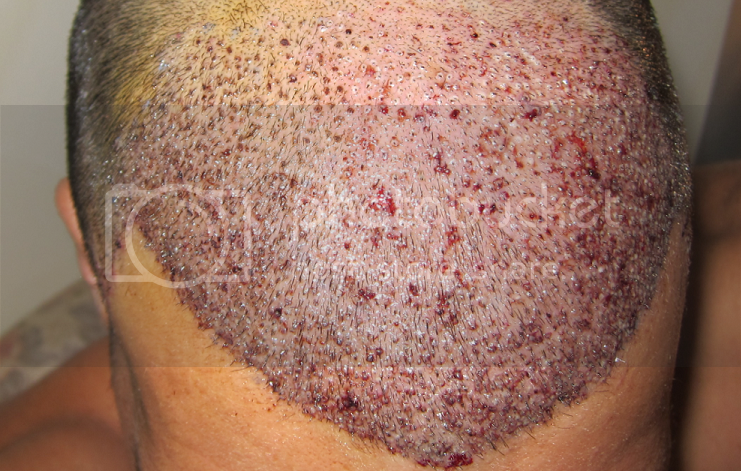 Dr. Keser, Derma-Plast clinic, Ankara, Turkey, presents one of his Spanish patients, 30 years-old, (started losing hair at 20), received 2200 grafts on 29th September 2014, photos are pre surgery, post, and 10 days post op. 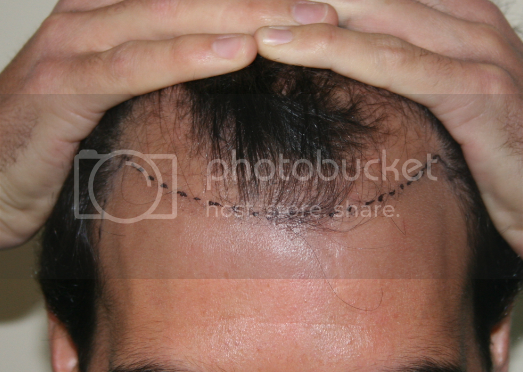 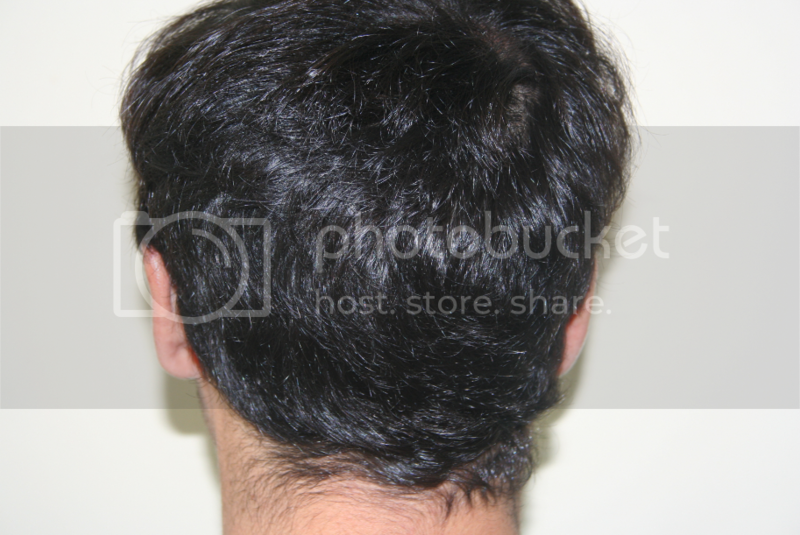 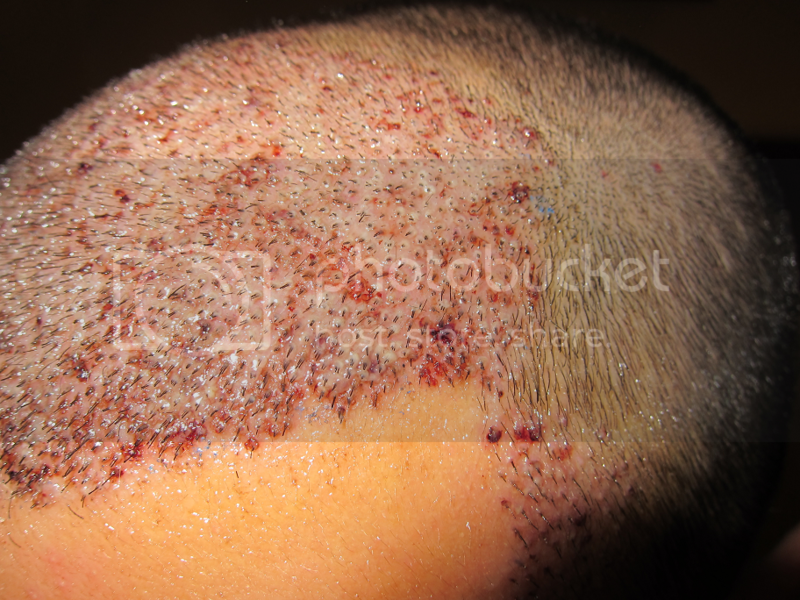 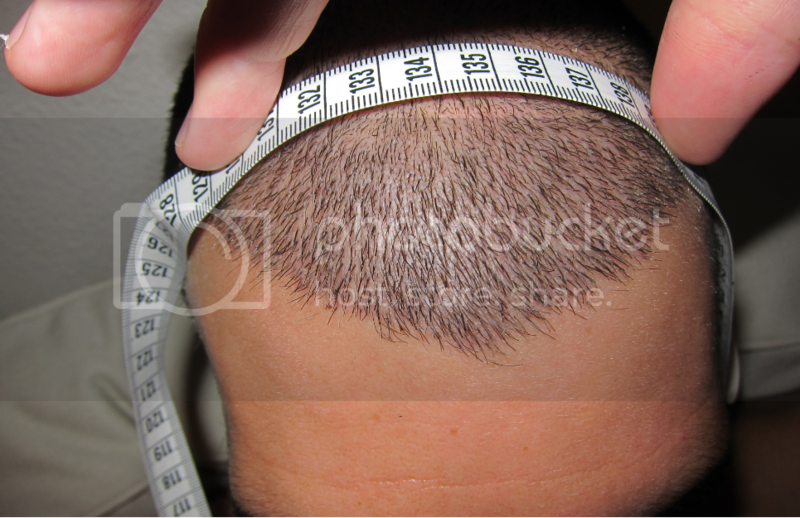 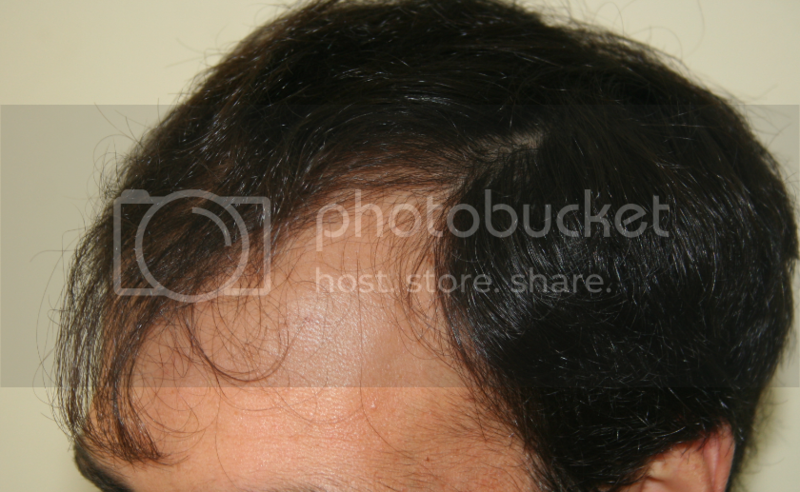 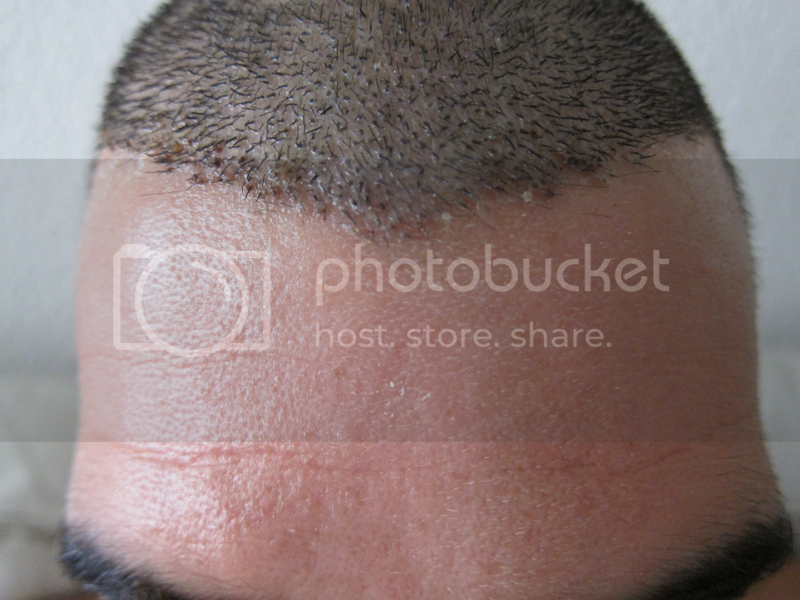 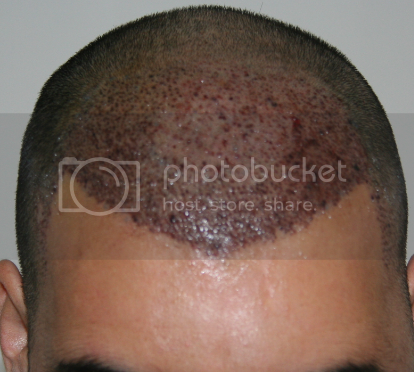 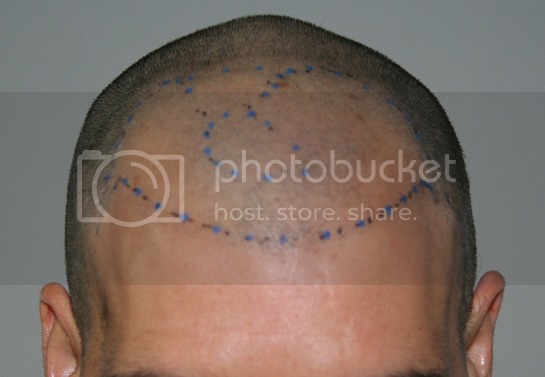 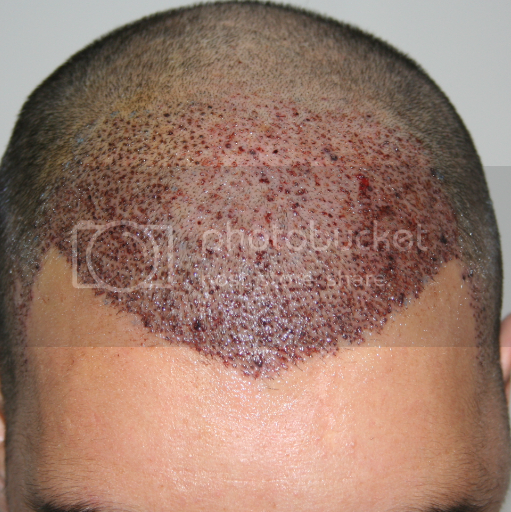 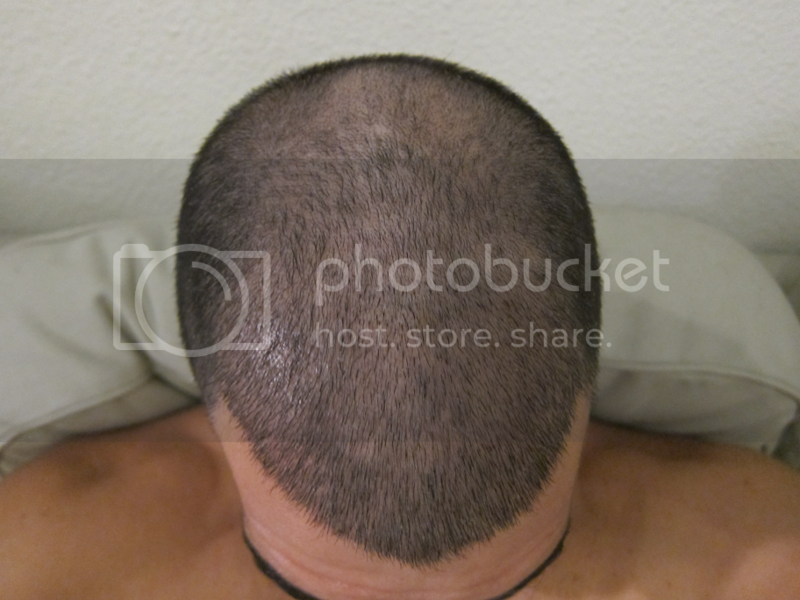 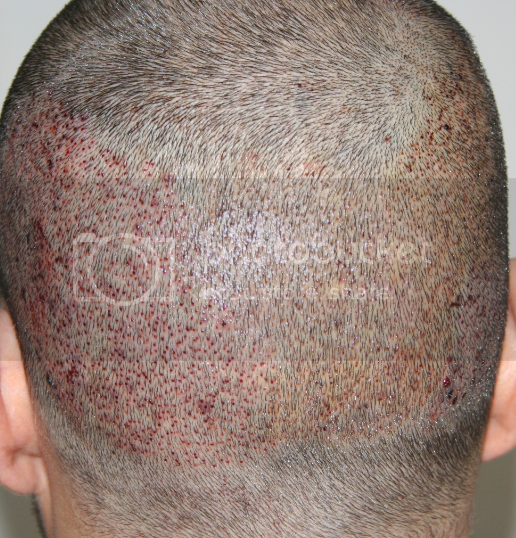 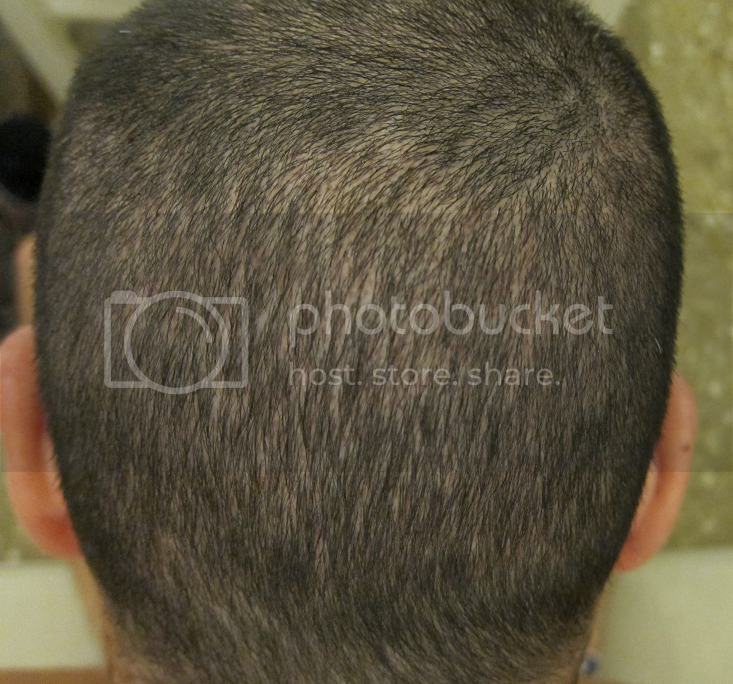 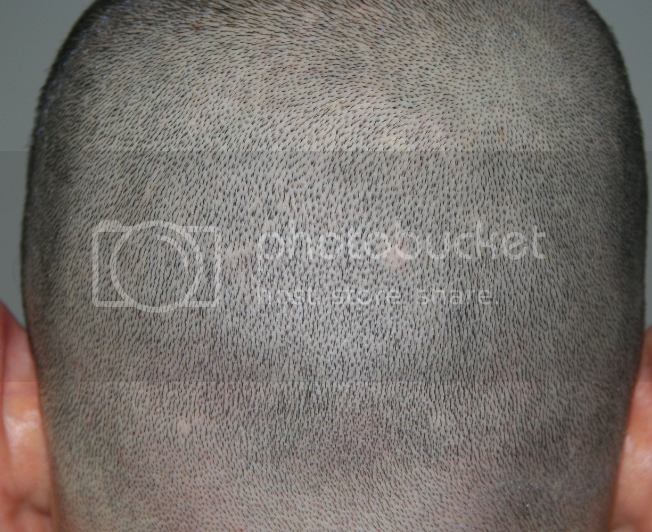 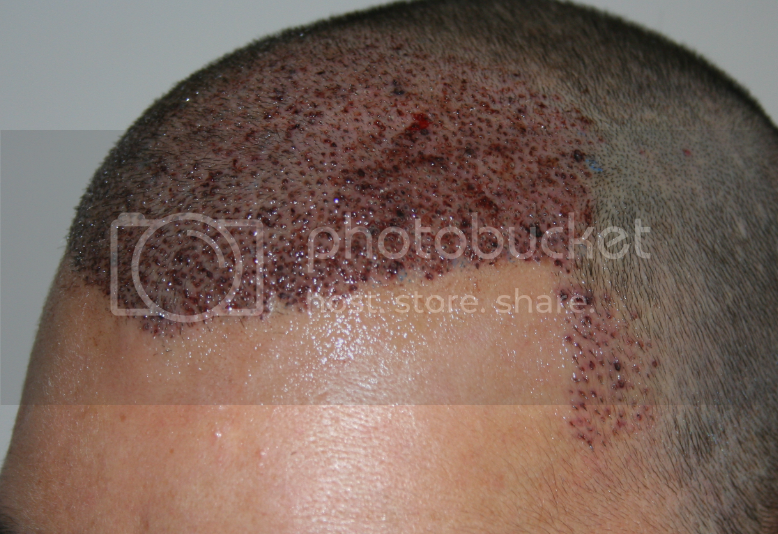 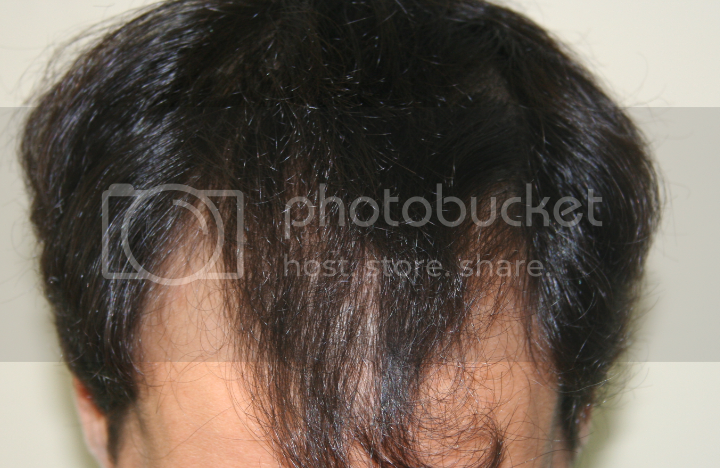 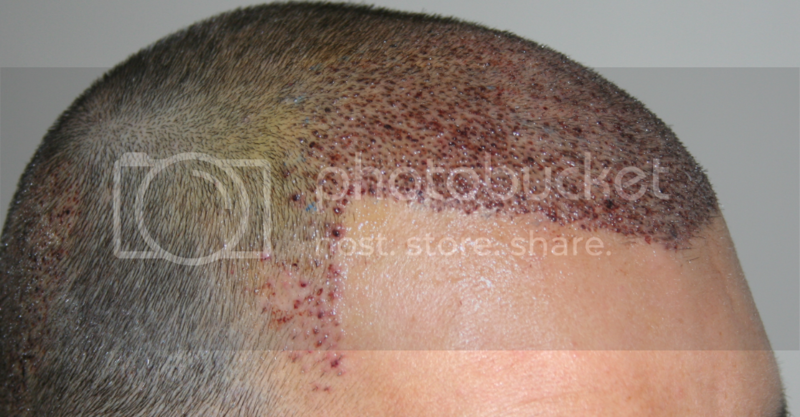 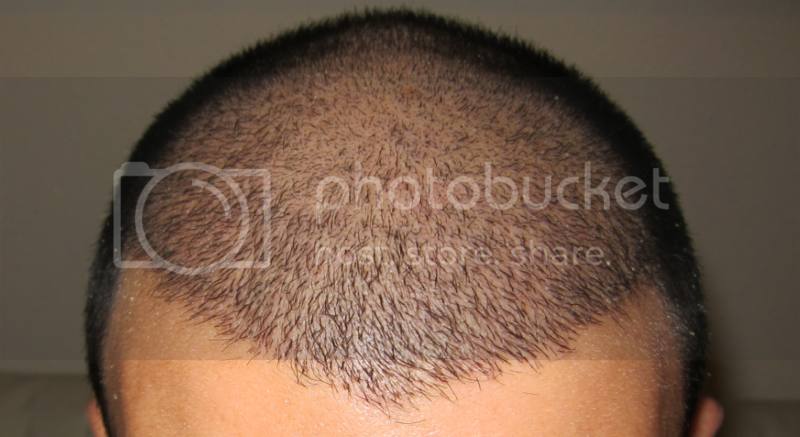 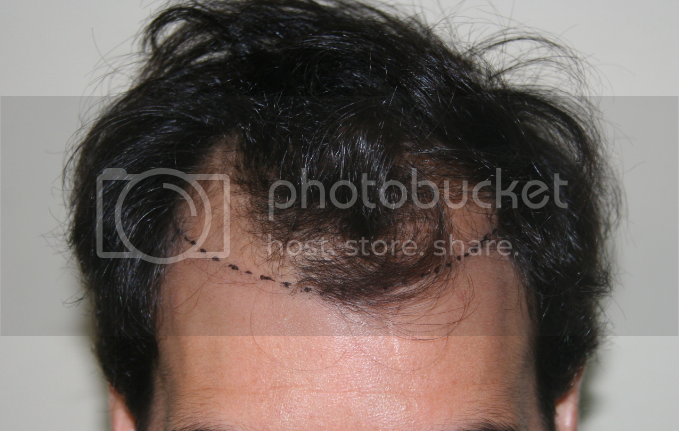 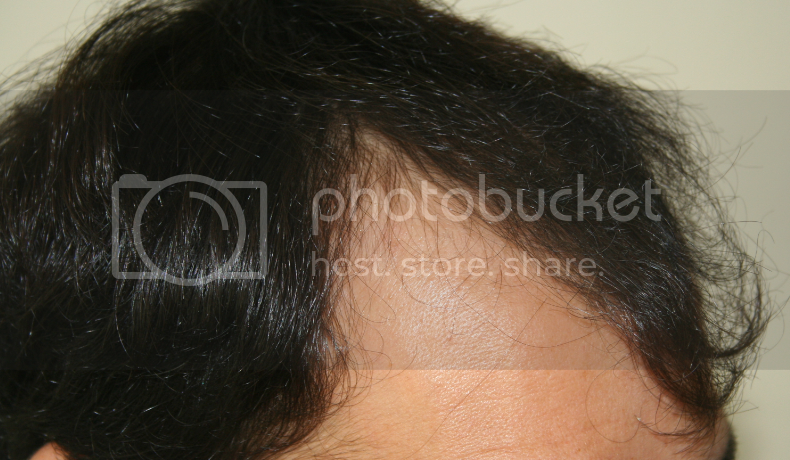 Patient used Finasteride 1.1 mg/day for 8 years, switched to Dutasteride 0.5 mg several months before the transplant, Minoxidil 5% for 8 years, stopped using it 8 months before transplant, donor density around 75-80 fu/cm2, hair thickness medium. 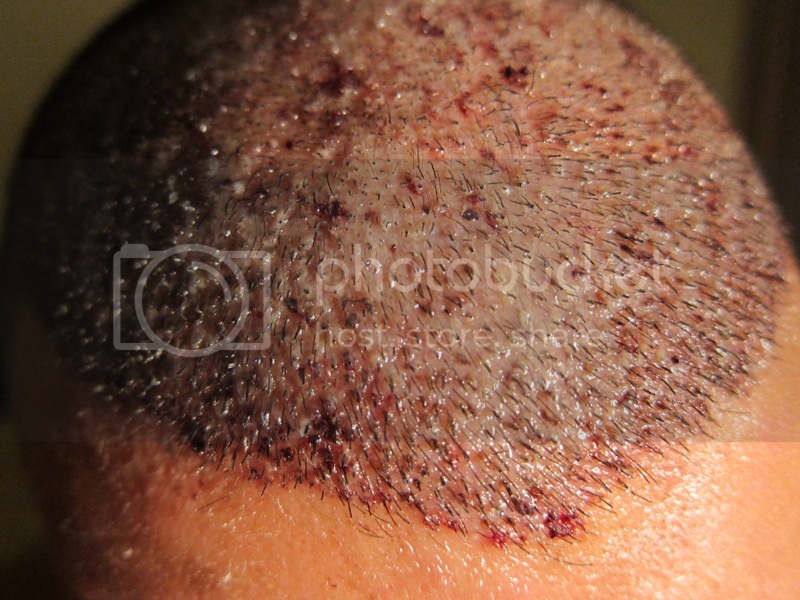 We will be updating this case on a regular basis.